APB Box 1 Gold Racing Greyhound Dog Biscuits in an 18Kg size. 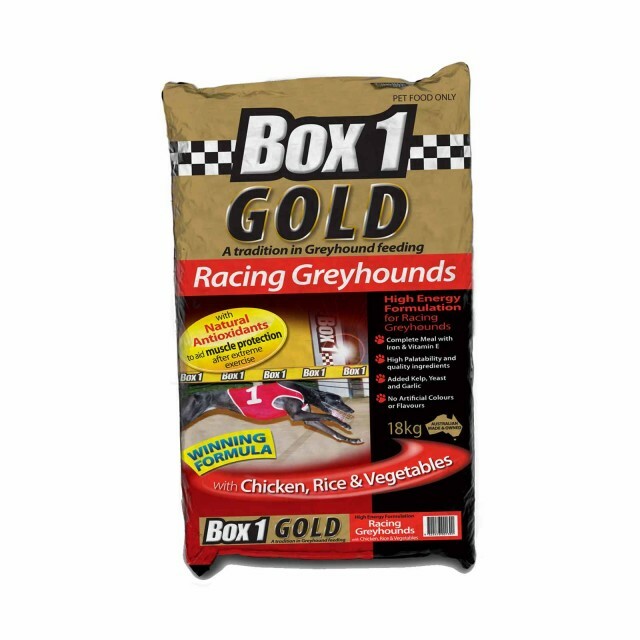 This product is a complete high energy formulation meal with Iron & Vitamin E for racing greyhounds. 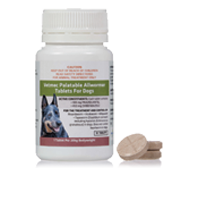 It delivers and optimum level of digestible protein, fats and carbohydrates to ensure Greyhounds are at their peak condition.